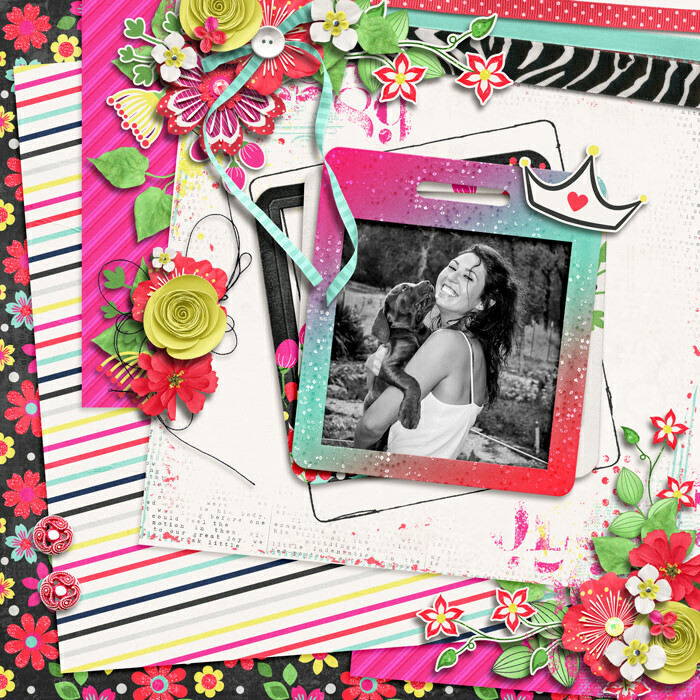 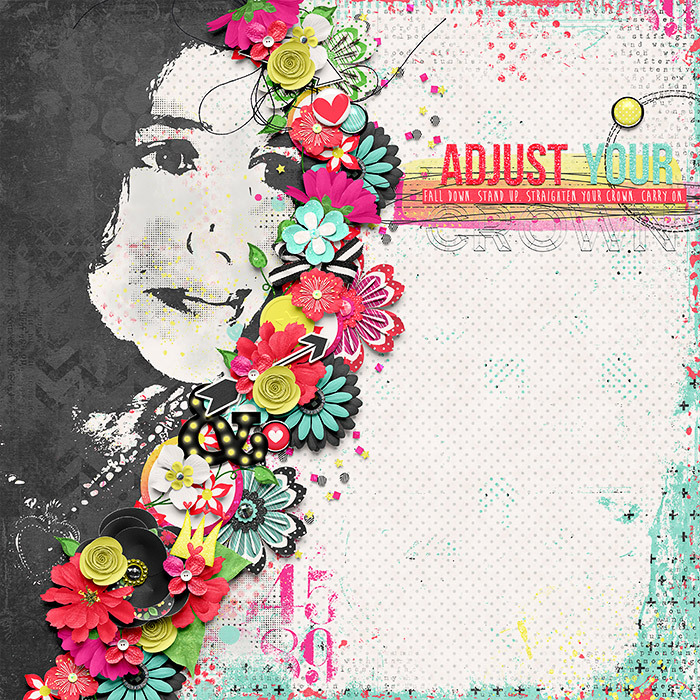 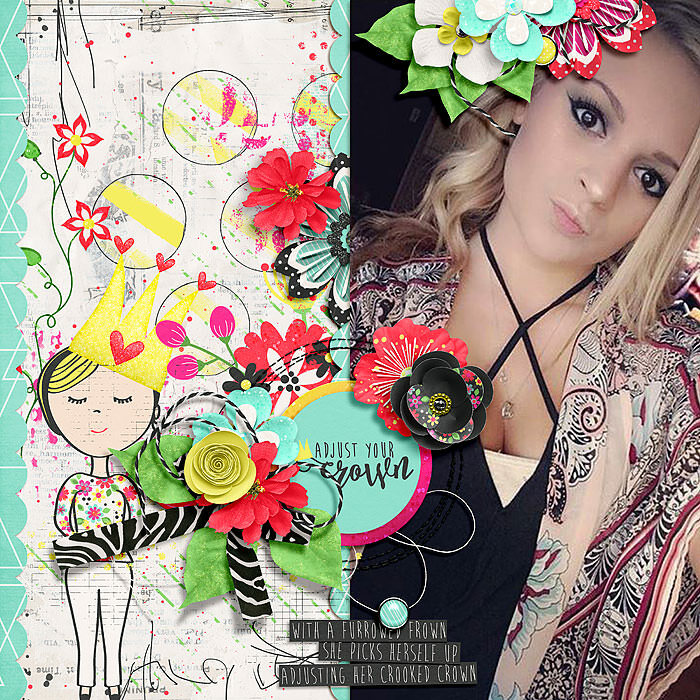 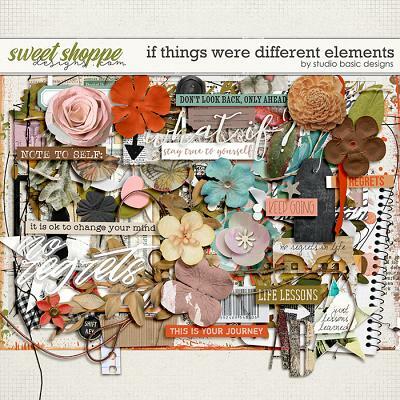 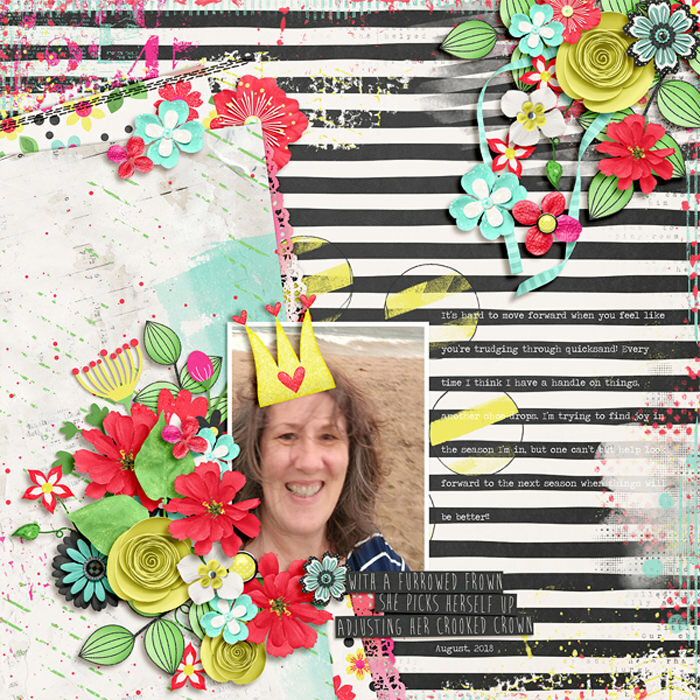 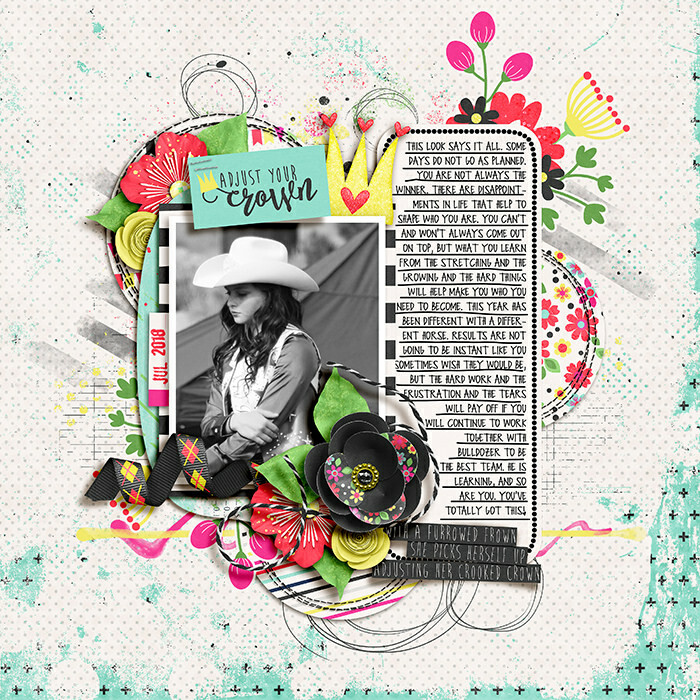 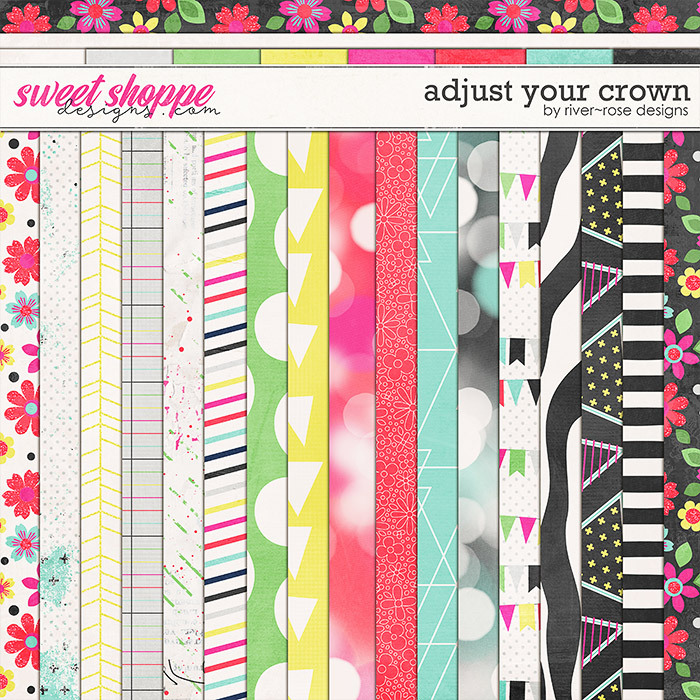 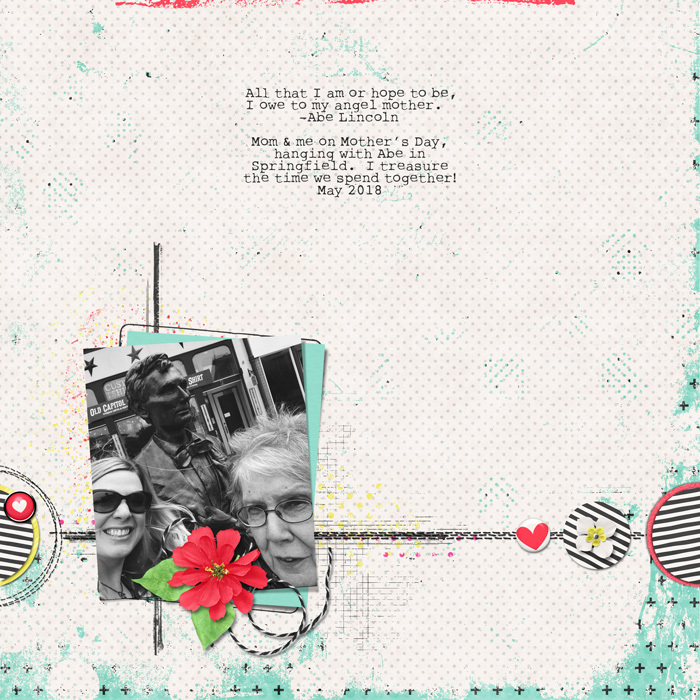 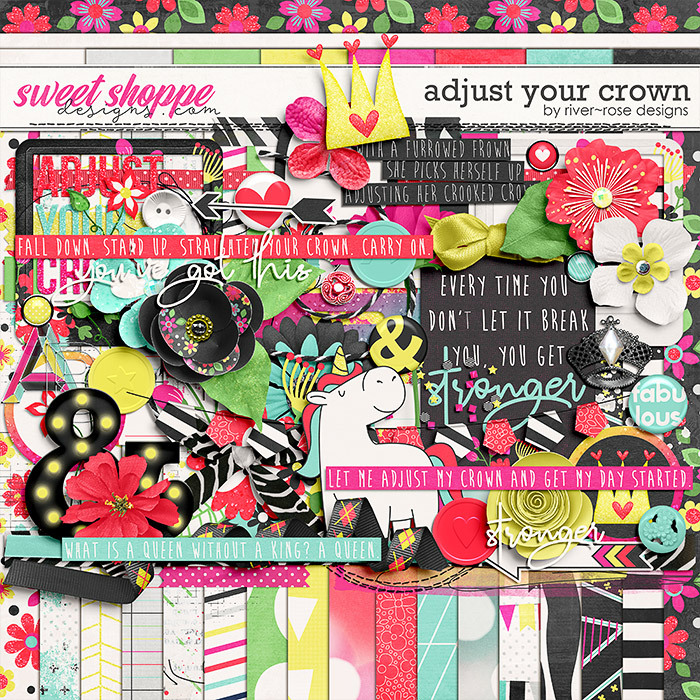 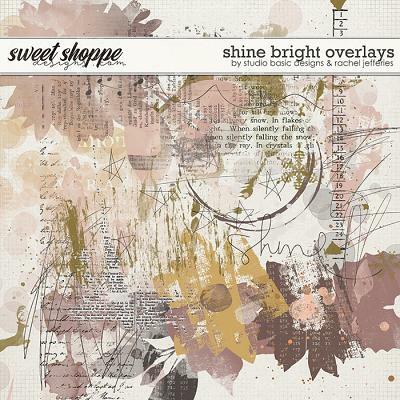 A digital scrapbook collection by River Rose Designs, Adjust Your Crown was created because, let's face it, sometimes life throws us off a little and we have to stand up, shake it off, adjust our crowns and move on! 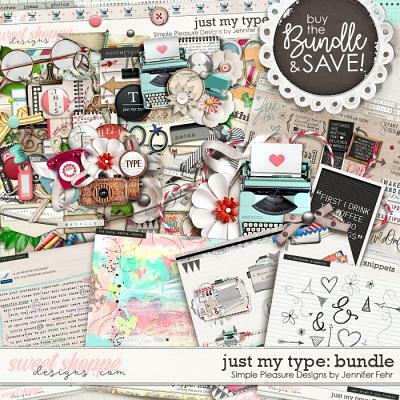 The full kit inlcuding 26 background papers (17 patterned & 8 textured solids), 2 alphas presented in individual .PNG file format each with uppercase letters, numbers and some symbols & 75 elements. 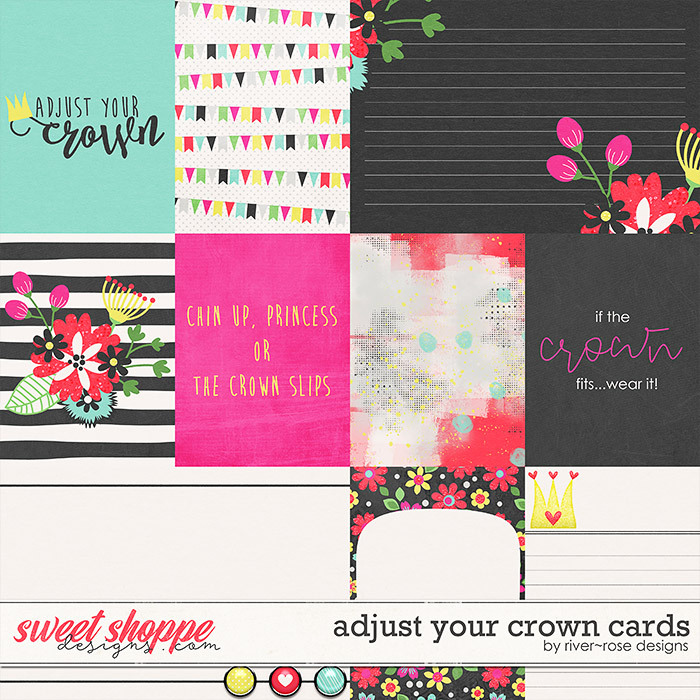 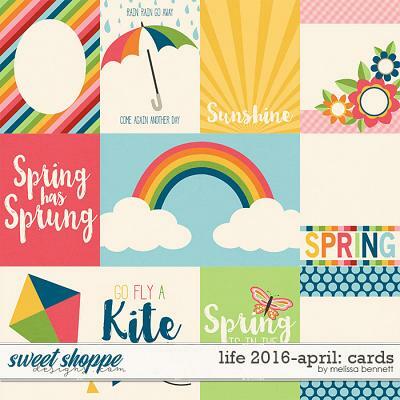 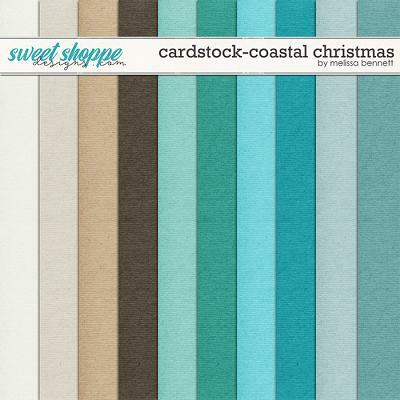 A journal card pack that includes 8 3x4 cards in both orientations & 2 4x6 cards. 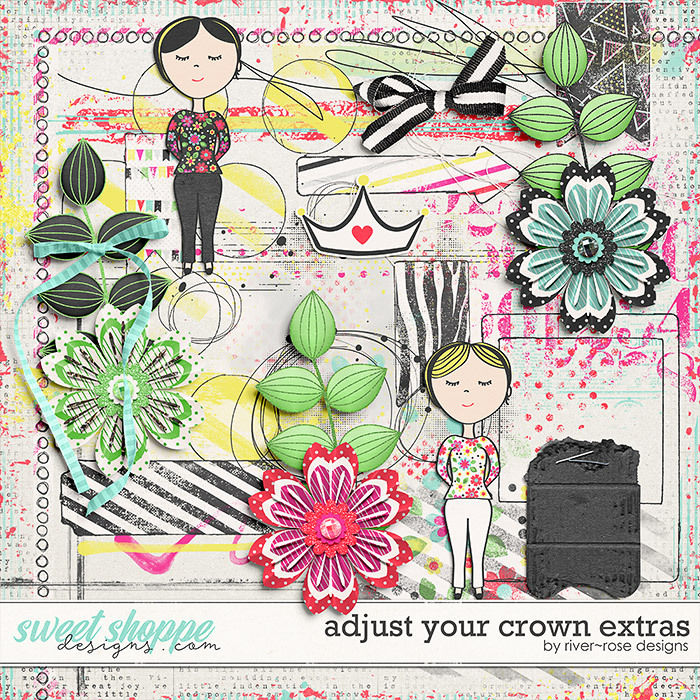 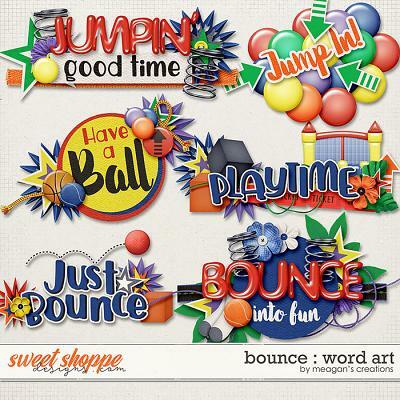 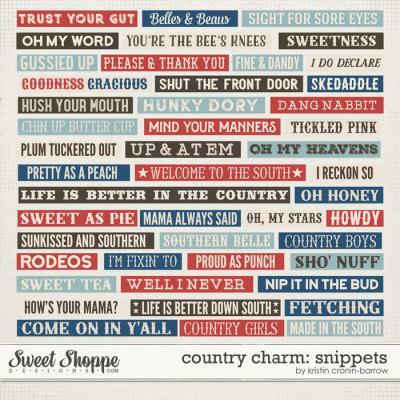 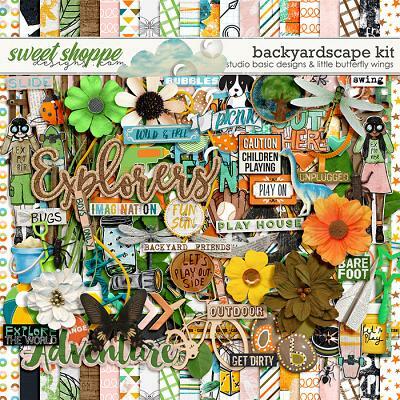 An extras pack including 33 addition elements (paints, stamps, stickers and more!). 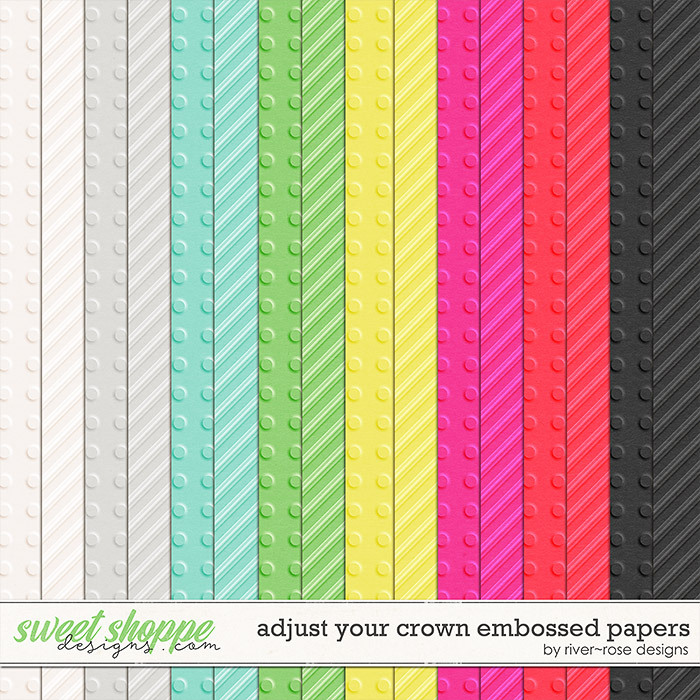 A pack of embossed papers which include 16 background papers in .JPG file format (8 dotted papers & 8 striped papers).